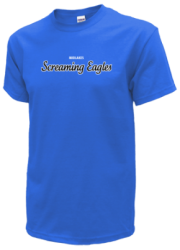 Screaming Eagles Summer Clearance Sale! Midlakes T-Shirts and Tank Tops now only $15.00! 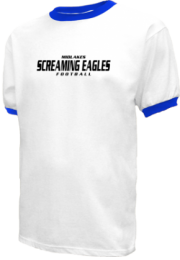 Screaming Eagles Hats now only $15.00! 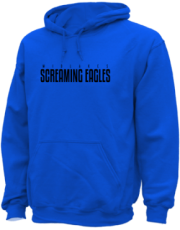 Hoodies now only $30.00! Help us reach your entire class and spread the word to all Midlakes alumni. We have set up social pages to keep everyone connected. Please visit our social networks, like us on Facebook, Tweet, Pin some photos and leave your feedback!